Based in Tokyo, Japan, Silicon Studio develops tools and technologies for building digital entertainment environments. The company specializes in post-processing visual effects, rendering technology, online game solutions, and game content development. Silicon Studio was set up in 1999 and since then it has brought to market several successful products in computer graphics and game development. N-iX started cooperation with Silicon Studio in June 2016. The Japanese media and entertainment company engaged N-iX game development team to work on game art production and user testing for one of their key products. Thus the developers offered their expertise to supplement the resources of the client and help them meet their business objectives faster. 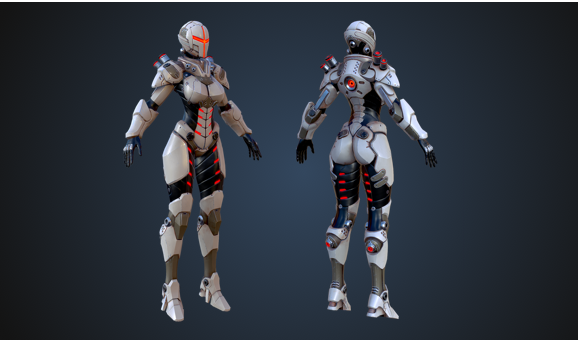 The team’s wide experience in working with such popular game engines as Unity3D and Unreal Engine has helped them to give valuable insight about the performance of Xenko game engine, highlight its key strengths and areas for further improvement. The successful completion of all the tasks ensured close partnership with the client and laid the foundation for future cooperation. Silicon Studio is a Japanese video game development and computer graphics technology company introducing innovations in such fields as rendering technology, post-processing visual effects and game content development. 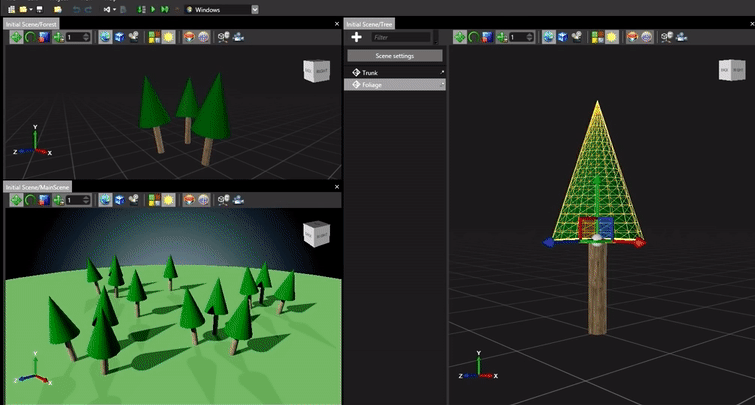 Xenko is an open-source cross-platform game engine developed by Silicon Studio, a Japanese technology company which is also famous for its other products including OROCHI and Mizuchi game engines and a post-processing visual effects library called YEBIS. The company released the first version of Xenko in 2014. The latest 1.8β edition features Physically Based Rendering, Forward clustered rendering, Forward+, Vulkan, Linux support, multi-threading, new UI Editor and Prefab Model. N-iX game programmers were excited to collaborate with Silicon Studio on this product and provide their insight about its performance. The team thus performed user testing of the engine and improved its documentation to enhance the user experience. StarBreach is a shooter game demo that involves both VR and non-VR gameplay options. Built with Xenko engine, the game showcases the possibilities this technology offers to game programmers. The demo was created by Silicon Studio in cooperation with N-iX game artists who worked on the game concept design and delivered a number of compelling graphical assets.